If Hollywood had a royal family, their surname would surely be Barrymore! Drew Barrymore is the modern generation of an acting dynasty that can be traced back 400 years but if she has any say in the matter, that tradition will be ending with her. At least in her line of the family. So how does Hollywood royalty take care of their skin? Drew may have landed her first job in a commercial at 11 months and become an international star at age 7 with the release of ET in 1982 but today she is probably better known in many circles as a successful businesswoman and entrepreneur. She started her own film company then branched out into other ventures, including cosmetics and today her Flower Beauty line of makeup can be found in retail outlets like Walmart. You could say therefore that this particular Hollywood Royal definitely knows a thing or three about skincare and cosmetics! She has a long-standing 3-step routine that clearly works for her because even though she turns 42 this year, her complexion is still youthfully firm and glowing. That’s despite 2 pregnancies and the skin changes that come with that process! First, she washes her face at least twice a day using a cleanser to ensure her skin is squeaky clean. If she can squeeze in a third rinse she does. She then applies toner and under eye cream. Since developing melasma from being pregnant Drew has become a huge fan of brightening serums to help conceal them. She’s also never without a concealer of some sort and of course she always wears SPF – a powder one for preference so it doesn’t clog her pores. Drew has been a vegetarian for much of her life and still eats a lot of vegetarian foods but these days she’s not averse to the odd good piece of steak! One of her staples is her green drink – she only drinks freshly made ones and will either whip one up herself or nip out and buy one. 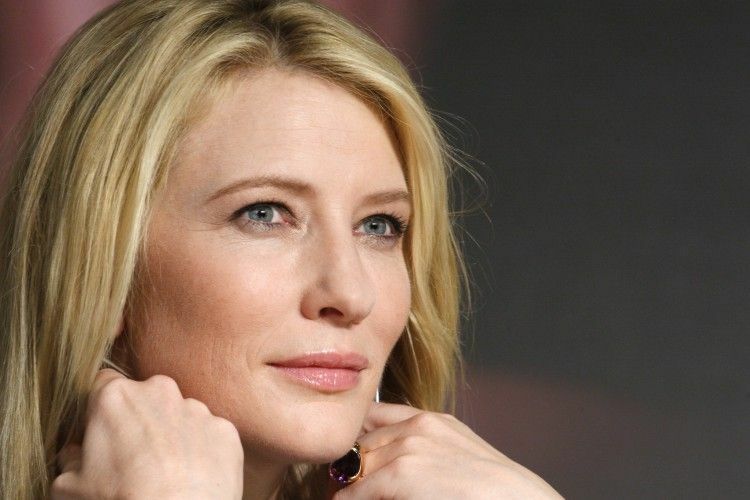 Cate Blanchett Skin Care – Aging with grace or the best wrinkle cream? 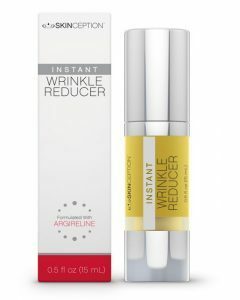 Kate Hudson’s Skin Care Habits – Does She Use The Best Wrinkle Cream?